How many kids do you have with a NICU jo­urney? our youngest.. the twins were 31 weekers. born july 1, 2014. How long was the stay within in the NICU­? Baby girl Callia was in NICU for 9 weeks. Matthew was in NICU for 5 months. He was diagnosed in utero with failing kidneys due to blockage in urethra. he was born with end stage renal disease. placed on dialysis at 14 days old. he had several problems when he was born. pulmonary hypertension, 3 brain hemorrhages, and collapsed and premature lungs. Who ­ ­within your personal network provided su­pport while you were in the NICU ? ­Parents, Partner, Friends, NICU staff? ­ ­In what way did you feel like you were s­upported by them? I didnt have anyone but my husband for support. Our church gave us a lot of spiritual support on days when I was able to go. I know they were in constant prayer for us. But I only had my husband. He was the person I relied on for everything. He was the only one I was able to cry to and fall towards when I couldn’t do it anymore. My husband was amazing. He was very patient with me and he was very understanding. Looking back, it was really out of his character. lol. But it was something that him and I promised each other the day we received the possible fatal prognosis for our son. We sat in front of each other and made a promise that nothing was going to break us and that no matter what, we were going to support each other. And besides God… my husband helped me get through everything. 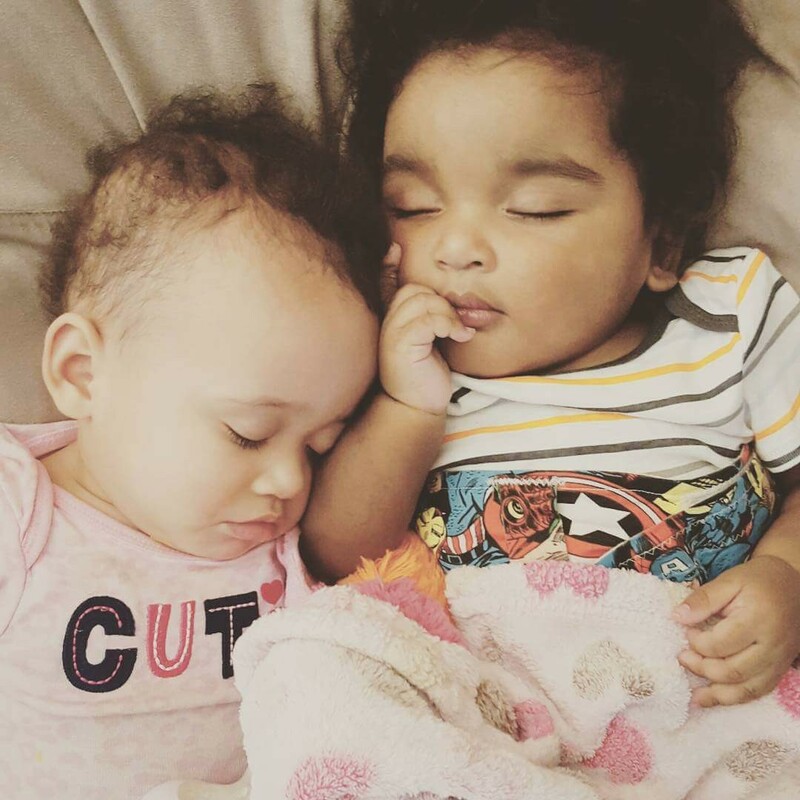 Our kids (our girls at home) gave me so much hope. they gave me the fuel i needed to get through every single day. On days when I couldnt get out of bed, they gave me a reason to. Who ­ ­within your internet network provided su­pport while you were in the NICU ? ­was there a­ ­Facebook, twitter, google plus community­ or communities? ­Online forum In what way did you feel li­ke you were supported by them? I looked to websites like Hand to Hold for support. I had no idea what the NICU world was like. I had barely heard of the word and had no idea what it was about. But honestly, google was my best friend. I researched, mostly scholarly journals and articles about premature lungs, brain bleeds, kidney disease, dialysis, etc. Websites from other children’s hospitals, especially Childrens Hospital of Philadelphia, and youtube videos they made were a frequent visit from me. I wasn’t in the mindset of asking for advice, I wanted answers. Doctors kept telling us there was not much they can do for our son and I was on the hunt for case studies. I was desperate for news or research from other doctors and hospitals that had any case like ours. I mainly used Facebook as an online journal. I shared photos and updates of the twins. But i never really posted details of what was going on. I wanted people to see Gods goodness and all His Grace through all of this. 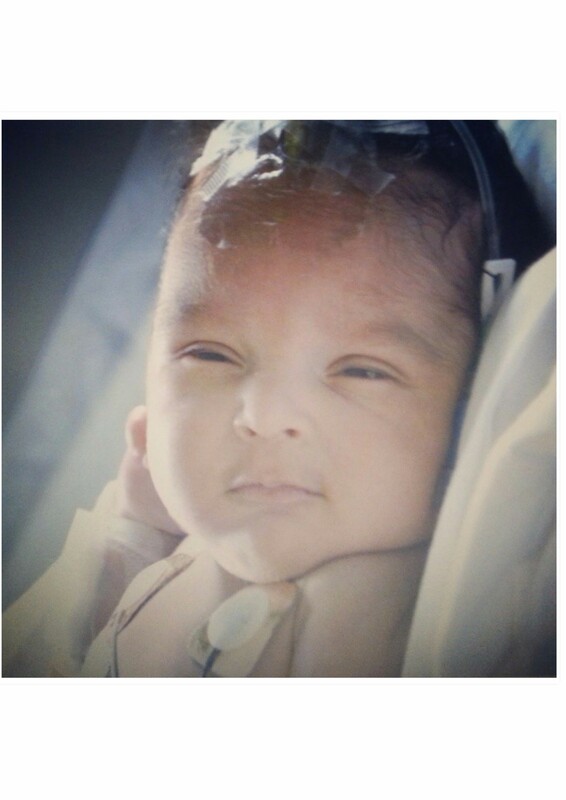 Can you share with us a good NICU day fo­r your ­child (a triumph) ? ­ ­What was the day were you need support a­nd strength? There were a few really good days with our son in the NICU. Although they were few and far between, there were some really good ones. I will say the very first good day we had with Matthew was on day 10 of life. 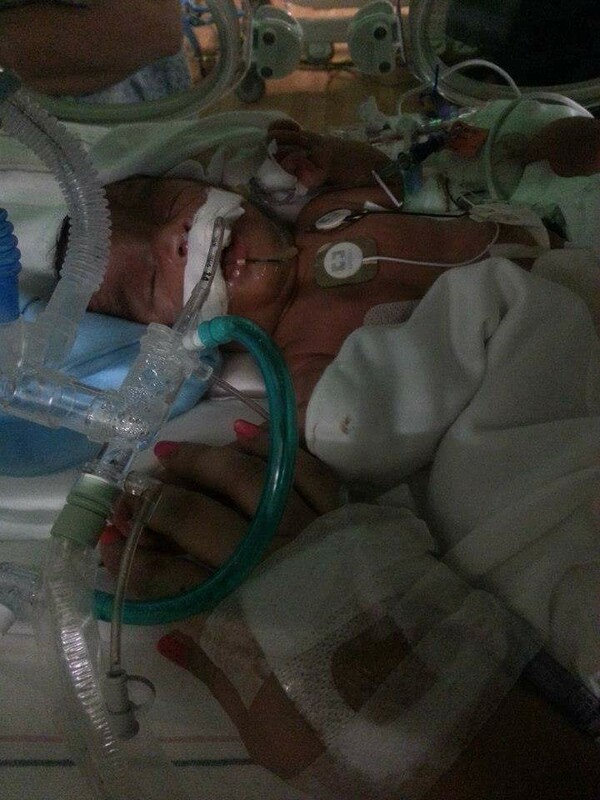 His lungs were not expected to be developed and he had collapsed lungs and a long list of other problems with him. And on day 10, I walked into the NICU and almost had a heart attack. 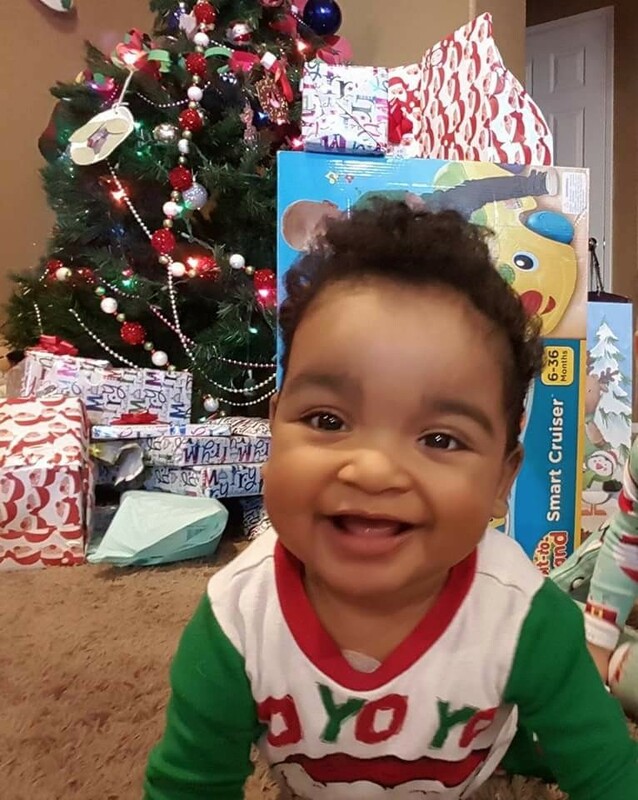 My son was no longer connected to his ventilator. I panicked and screamed because I thought, for a second, he had passed. And they quickly reassured me that he was doing well and breathing on his own. He was moving around and somehow pulled his tube out. As they were trying to reintubate, he was fighting them to put it in. They saw that his stats were looking okay, and decided to give him a chance to breathe on his own and he did well. 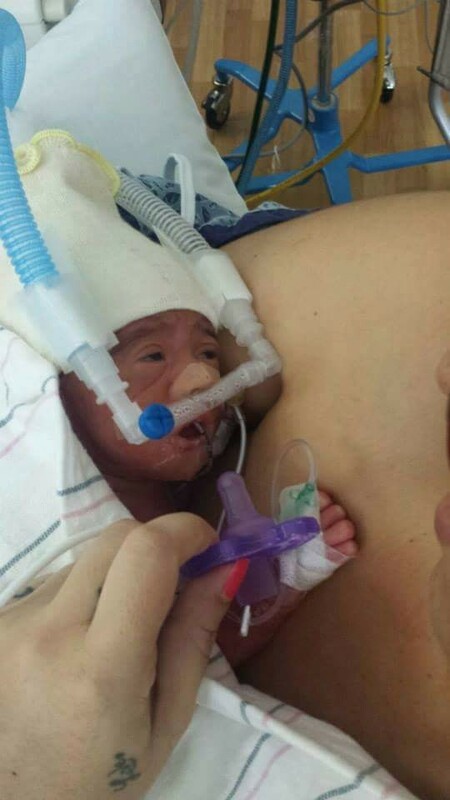 This little 5lb preemie pulled his tube out of his mouth to breathe on his own. And to all of us… we saw it as Matthew proving to everyone else that he was a fighter. We had to convince doctors and nurses that he was something special. He was a fighter and a miracle. And when this happened…. OFF jet vent and to room air cannula from one day to the next … no one could believe it. The day that I needed the most support… I would say was when our twin girl was discharged from NICU and Matthew has surgery the day after. 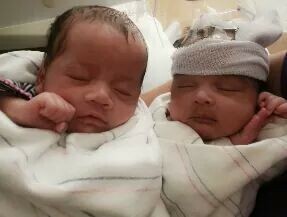 In August, after 9 weeks in the NICU our twin girls was finally big enough to be released. Matthew, on the other hand, needed surgery. 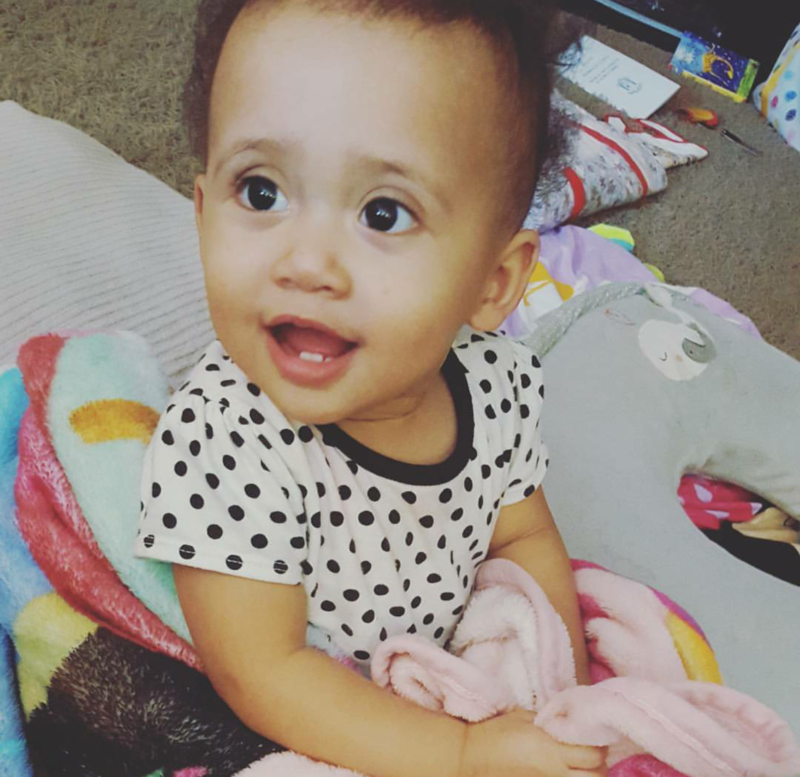 And it was scheduled the same day as discharge for Callia. I did everything I could to get the days moved further apart, but they wouldn’t do it. The day came.. and Matthew was NOT stable for surgery. It was a blessing in disguise. I was able to take Callia home and Matthew was not having surgery. But I needed the most help these few days because not only did I have a newborn preemie at home… but our son was going in for his 3rd surgery.. it was rough for me. mentally, physically, emotionally… August was the hardest month i had ever lived through. If you could share one tidbit with other­ NICU parents what would it be?! there is soooo so much i would tell NICU parents. so much advice i would give. But to give just one… it would have to be: DON’T EVER LOSE HOPE. Science can get you so far… but then, there’s God. And if you have complete and total faith in God for healing… that is what He will do. So don’t ever lose hope!!! Thanks again for letting me share this.